Stuttgart/Reutlingen – The fun in being active, enjoying the moment, and being on the go – all feelings that ski professional Felix Neureuther loves to experience, now not just on the ski slopes, but also on his eBike. 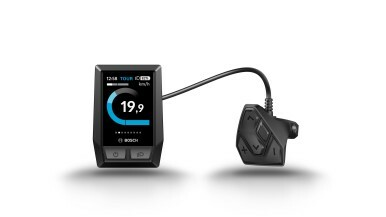 The renowned German winter sports champion is the new brand ambassador of Bosch eBike Systems, one of the leading manufacturers of eBike drive systems within the luxury sector. 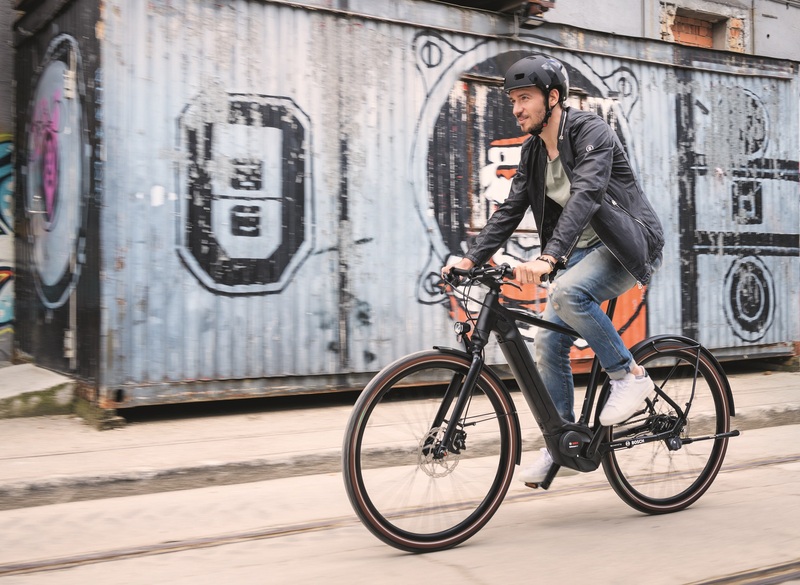 What drives both him and Bosch is the love of eBikes: With a pedelec, you can get about quickly and easily – and, what's more, have real fun while you do so. 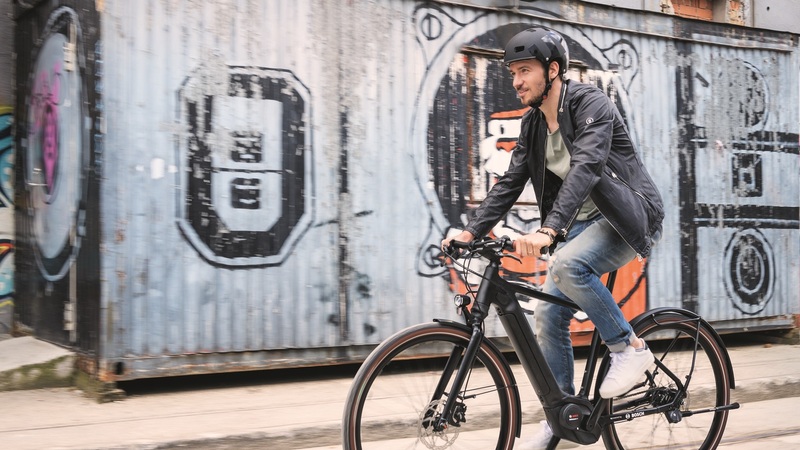 Tamara Winograd, Director Marketing and Communications at Bosch eBike Systems sums it up: "Felix is a perfect fit for us because his zest for life and genuine, fun personality never fail to infect anyone, wherever he goes. 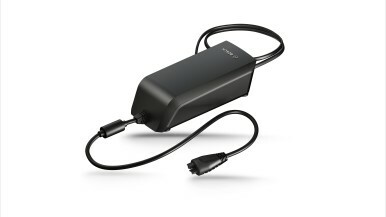 We're delighted to have him join us to motivate even more people to make the switch to eBike." 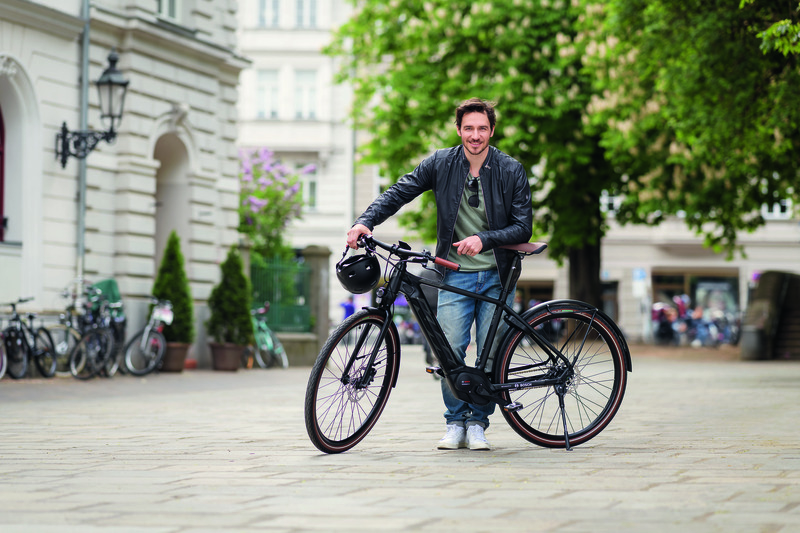 Felix Neureuther has already made the jump, and uses his eBike fitted with a Bosch drive system in his daily life as well as for training: "eBikes with Bosch drives really are brilliant. This is why I'm truly pleased that we're now collaborating and together driving this trend forward," explains Neureuther. As a competitive athlete, eBiking offers him an ideal way to cut loose and clear his mind: "When you're eBiking you get into a flow where you don't think about anything or anybody, and everything seems to just work on its own. You don't have to think about what movement you're making just now, or the action you need to take next. With an eBike, you can control everything perfectly yourself. And that's precisely why I find it so cool," explains the professional skier. "Anybody who still thinks that eBikes are only for your grandparents has obviously never ridden one," exclaims Neureuther, cutting straight to the chase. "Wherever you go, you see people riding around on their eBikes. Older people can suddenly tackle distances that they would have never been able to manage otherwise. Younger people use the eBike to get out and enjoy being active in the fresh air." Many city dwellers in particular are looking for alternatives to cars and trains – and with good reason: For distances less than 10 kilometres, pedelecs are the fastest mode of transport through urban spaces, you don't have to search for parking spots, and you can get from A to B easily and stress-free. This is why Felix Neureuther isn't the only person who's discovered what it's like to enjoy the boost an eBike gives you. Parents use eBikes for rides with their children, people commute to work, couples take trips together, athletes stay fit, and young people move through their daily lives and the city relaxed and in style. Felix Neureuther represents an entire generation who want to enjoy their lives to the fullest – and classy yet sustainable mobility is a key part of doing just that. Electric drives are meanwhile being built into every possible type of bicycle, and continuously opening up new possibilities thanks to technical innovations in form and function. 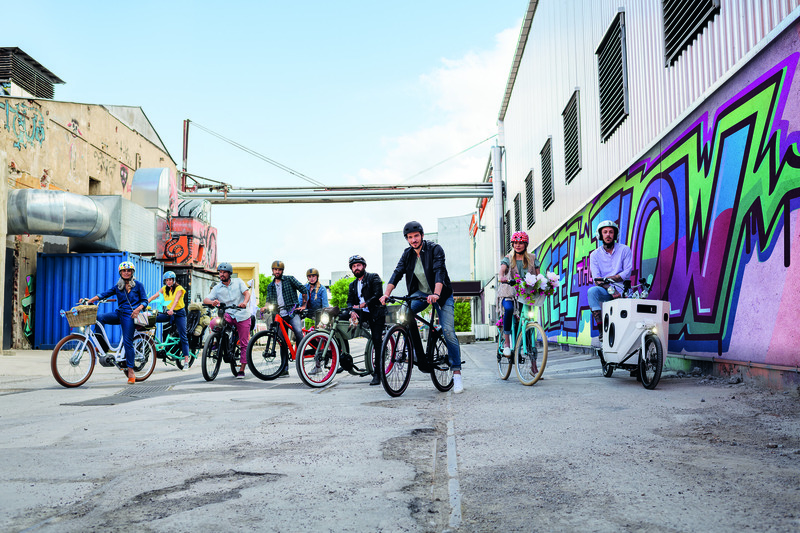 Drives systems and rechargeable batteries are increasingly being integrated into frame designs, and eBikers can now network with their pedelecs through smartphones or online. 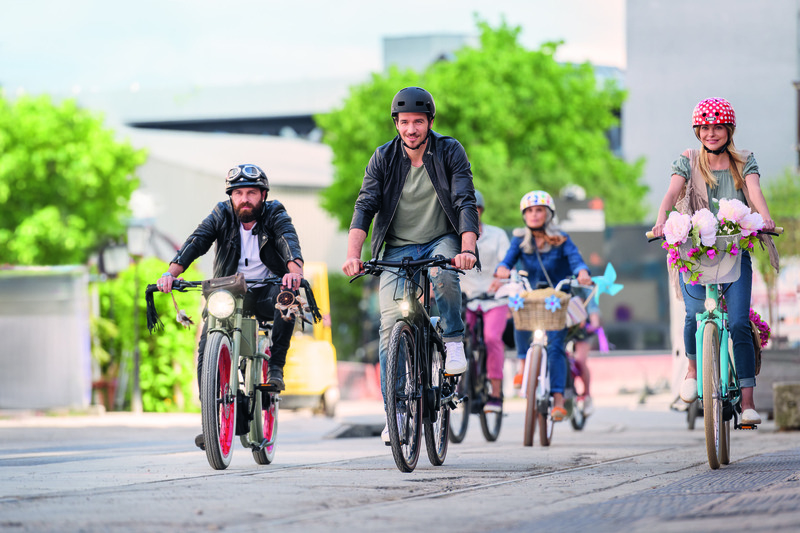 The fact is, that people have embraced eBikes, and made them part of their everyday lives.